Masaji Terasawa is a traditional cultural performer and Qi Gong practitioner from Japan, and has performed for the last 14 years at the Epcot Center in Walt Disney World and at over 10,000 schools through the United States in the last five years. 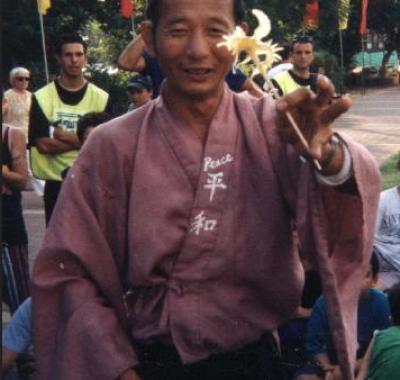 In addition to practicing Qi Gong, Masaji is a talented street performer, who keeps the audience entertained as he deftly makes intricate candy sculptures with extreme speed, also performing a variety of magic tricks, stories, and other acts. He is a longtime practitioner of Qi Gong and will be leading this gentle energetic practice in the mornings at the conference. 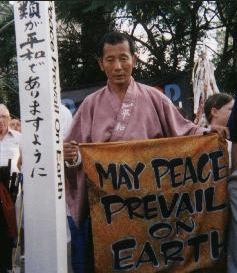 Masaji will be teaching QiGong at the 2019 Florida Herbal Conference.